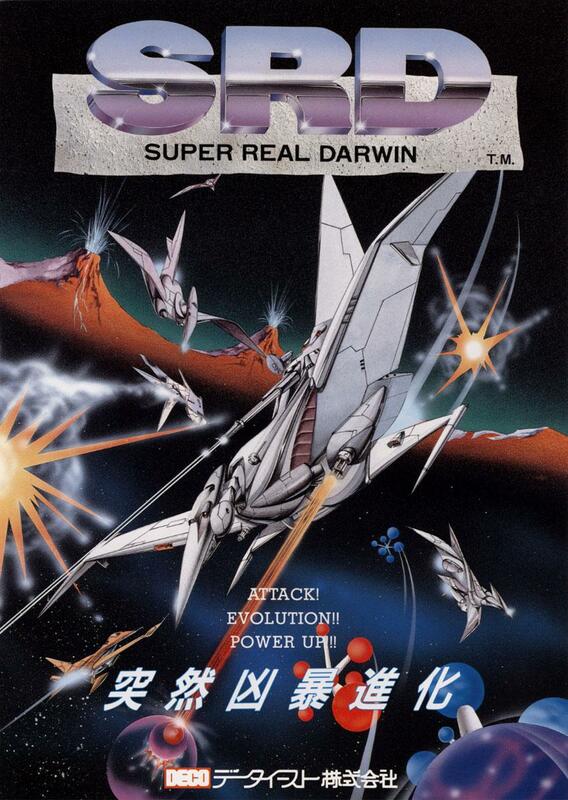 Super Real Darwin - FLYING TIGER ENTERTAINMENT, INC. 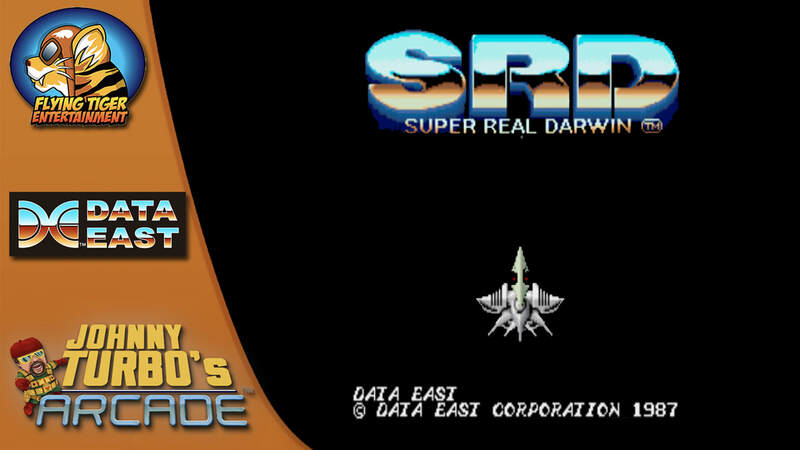 Flying Tiger’s Johnny Turbo’s arcade releases the 1990’s arcade classic, Super Real Darwin for Nintendo Switch Now! Los Angeles, CA - January 25, 2018 – Flying Tiger Entertainment presents the Japanese arcade hit, Super Real Darwin, the next action game release from Johnny Turbo’s Arcade, featuring classics by Data East™. The player takes control of a small fighter ship capable of mutating into different shapes. The ship's appearance will change with upgraded weapons as the player obtain more power-ups. The story starts on the planet Lakya where the technologically advanced inhabitants of the planet unwittingly unleash the planet's life force known as Evol. As the released Evol drifts from planet Lakya, it is received by the inhabitants of the nearby planet Cokyo; the people of Cokyo initiate the Shlohe project, a plan to use their captured Evol to develop advanced biologic ships and weapons to invade planet Lakya. The inhabitants of Lakya retaliate the Cokyo invasion by using their own evolving fighter ships.